When hair becomes unbalanced, it can be difficult to style and keep looking polished. 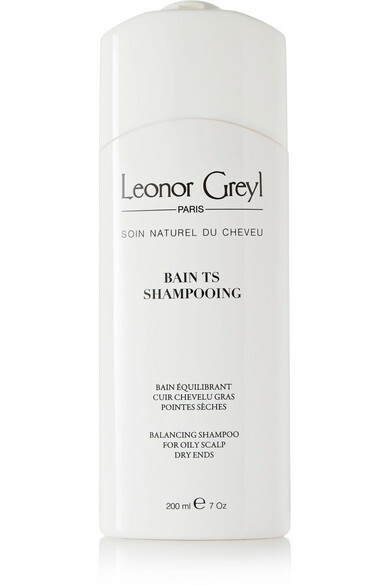 Leonor Greyl Paris' 'Bain TS' shampoo purifies and cleanses oiliness at the roots, but at the same time nourishes and repairs dry ends. 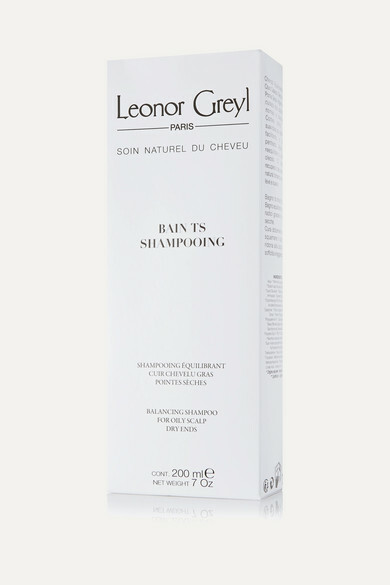 Limp and lifeless tresses will be instantly bouncier and more manageable.